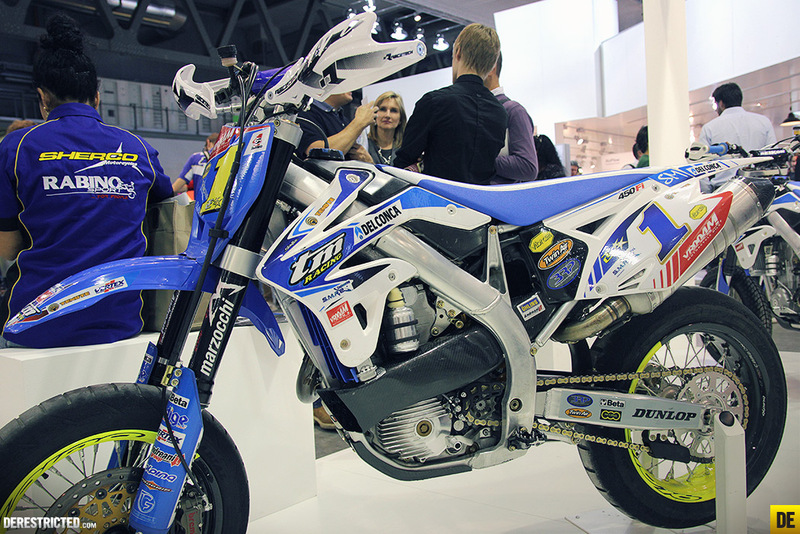 Mauno Hermunen’s 2013 Supermoto Championship winning TM. 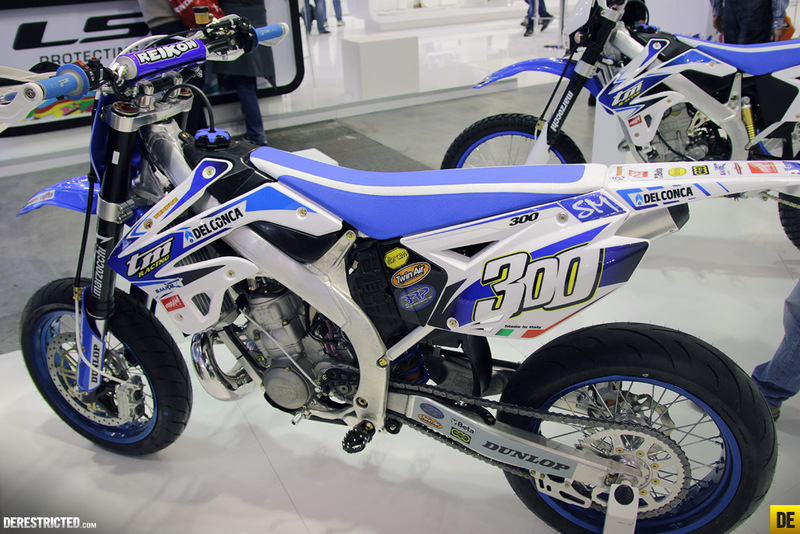 Thomas Chareyre’s Italian championship winning TM! 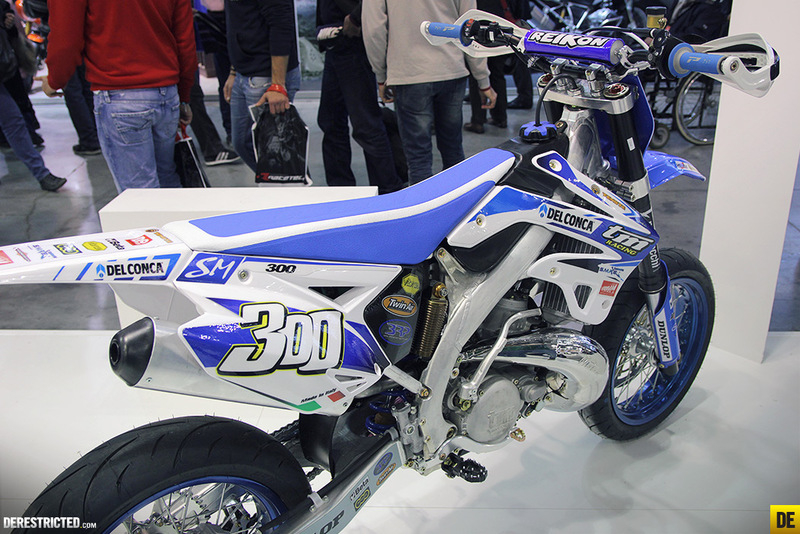 Digging this 300cc 2 stroke Supermoto they made. 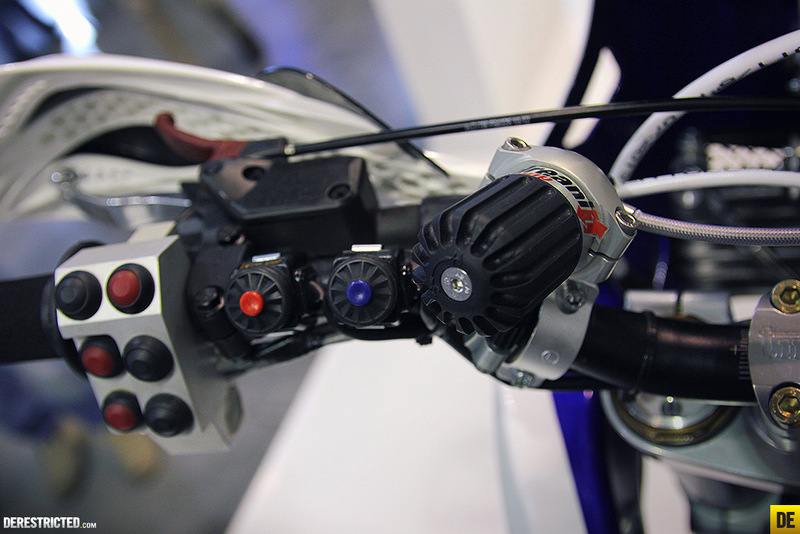 Does someone know what are those big 2 stroke engines in the back of first picture? 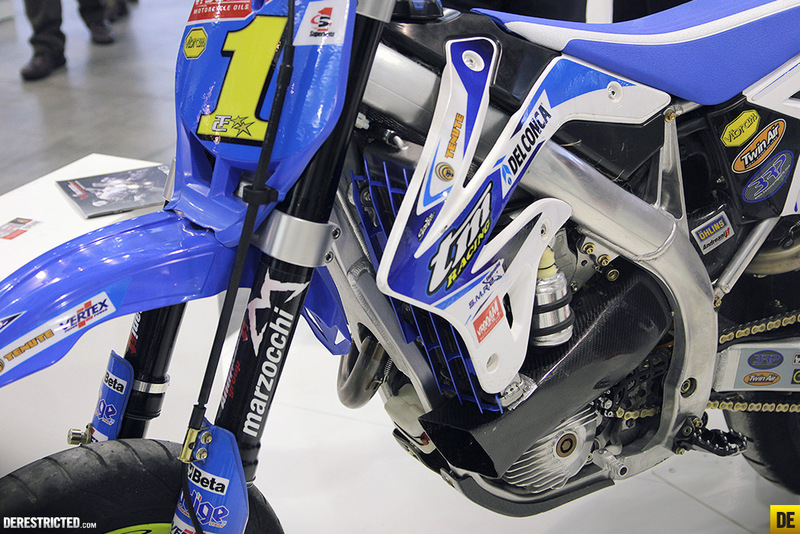 That’s Thomas Chareyre’s TM, who won the Italian championship this year hence the #1 plate on the front. 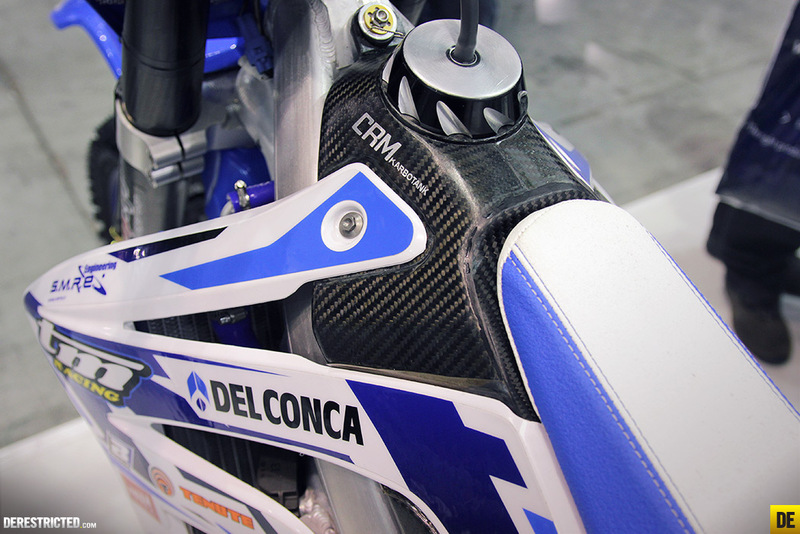 His initials TC are also mentioned on the front plate. Hey guys I looooooooove your work! 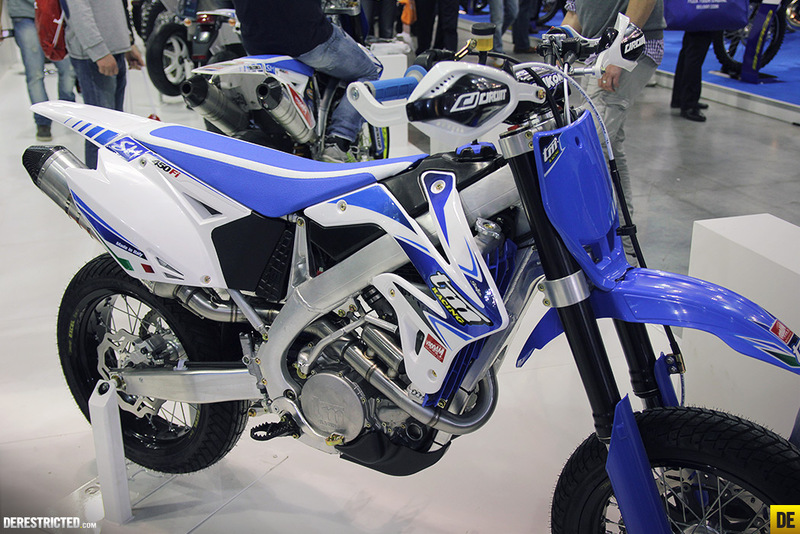 I can stare at that 501 black/white bike all day and night. Which is what I’ve litterally done. 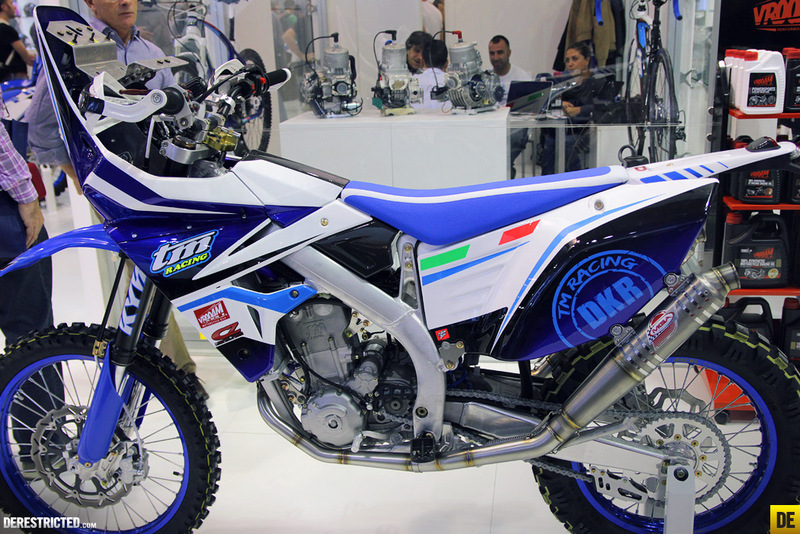 I’ve been talking to the Husky dealer over there if I can buy the bike but the logisitics of getting it to the US are mindblowing. Anyway is there a way to by the graphics/decals from you guys? 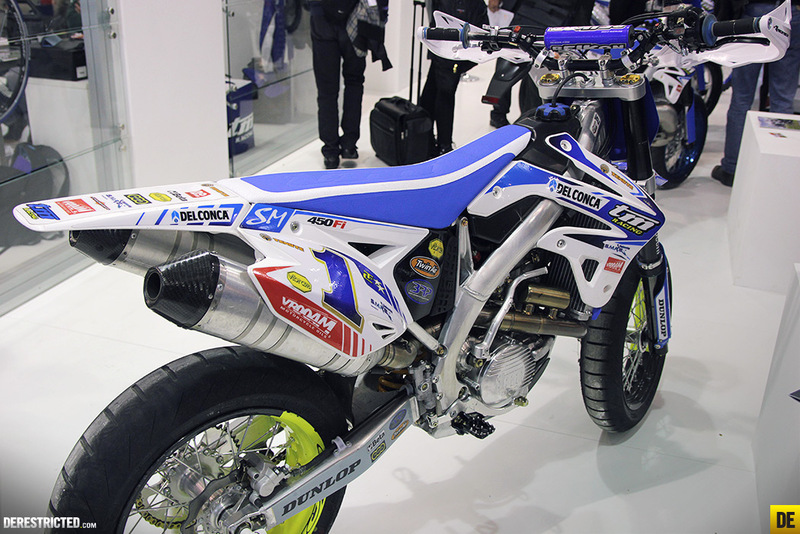 Also I’m looking at getting the 2016 street legal TM Racing Sumo in the States as well. 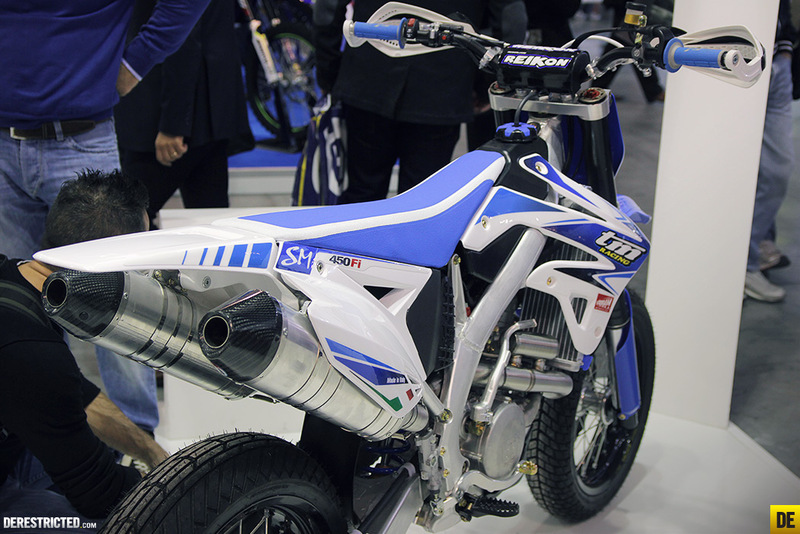 I don’t like the cartoonish looking stuff they have on their bikes. Have you guys ever created a custom graphics set up for them? Is there anything you can post or show me? Is there any chance you can create a set up for me? Thanks!!!!! !